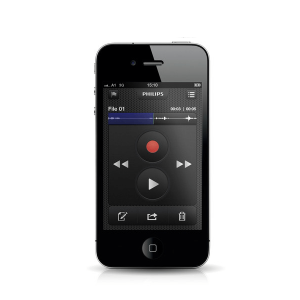 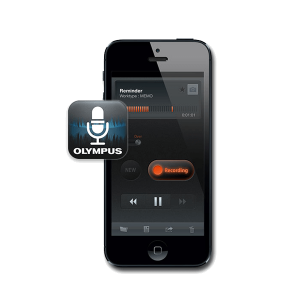 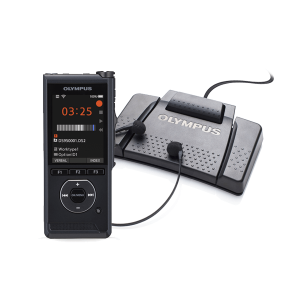 We have the best selection of only the most popular and reliable dictation recording equipment and software. 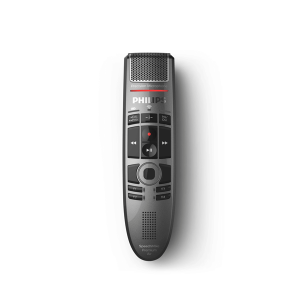 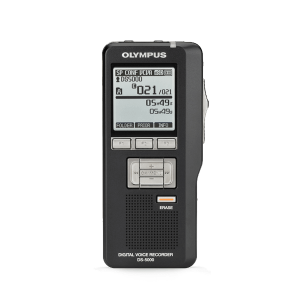 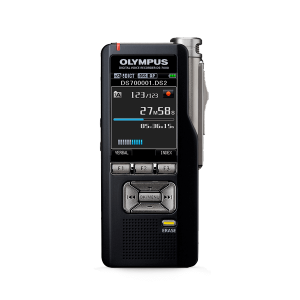 We are an authorized dealer for brands such as Olympus and Philips, and also offer convenient electronic dictation and transcription bundles. 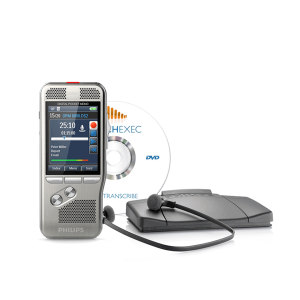 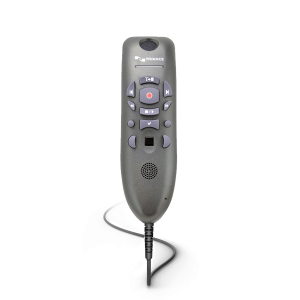 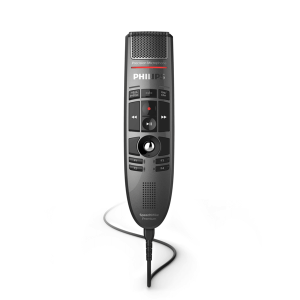 It is time to say goodbye to the analog dictation equipment and old Dictaphone transcription equipment, and say “Hello” to the reliable and easy-to-use digital dictation equipment.